Planning a quick trip to Tokyo, Bali or Shanghai? Right now, it's prime travel season and we know just what you need for your next sweet escape, and that's a modish bag to fit your precious cargo. This vintage-inspired brown leather bag features the epochal House Web stripe with a contrasting yellow handle and GG Supreme stripes. The whole bag is finished with the signature leather tag marked with the feline head and Gucci branding. Inspired by romantic Tuscan aesthetics, this vibrant orange trolley case brings a touch of autumn to your travel destination. You can purchase a large 30-inch case, or a compact 13-inch vanity case for a short but sweet weekend getaway. Made and designed for the powerful modern woman, this elegant yet practical bag is ideal for anyone from CEOs to college girls. 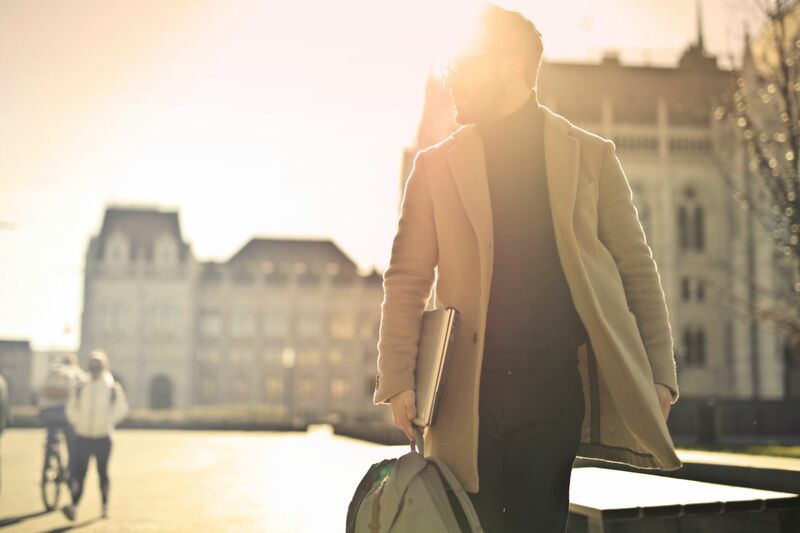 The sleek style has several compartments to organize your personal and professional belongings—including your laptop—and even has a constructive pocket that allows you to fit the bag onto your suitcase. This high-end travel bag has made headlines since 2012 when it was first unveiled, and it's making a major comeback this year. The supple bag is perfect for any occasion, and boasts classic Chanel feature, like the black lining that blends with the signature chain detail for a polished design that is so Parisian-chic. This classy Italian duffel bag is lightweight yet substantial. The cotton canvas can brave any weather, thanks to its waterproof and spill-proof base. In addition to the lockable zippers and woven shoulder straps, be sure to personalise your bag with custom appliqué or a hand-painted design. Of course, what is a luxury trip without an LV bag? The classic monogram duffel is generously sized, so you won't run out of wardrobe options on your weekend away. The brown and cream contrast makes it modern and sophisticated, while continuing the legacy of the iconic bag since its release in1930. This patented round rolling luggage truly stands out in a crowd. The signature Ookonn luggage is ultra-lightweight, durable and robust, even incorporating an advanced compression system and laundry bag. Don’t judge this book by its cover—the adorable case may be mini in size, but you can fit plenty for a weekend on the road.